Tabemas is a series of Japanese confections based on different characters. The last product that was released from the line was in collaboration with Mickey and Minnie Mouse. 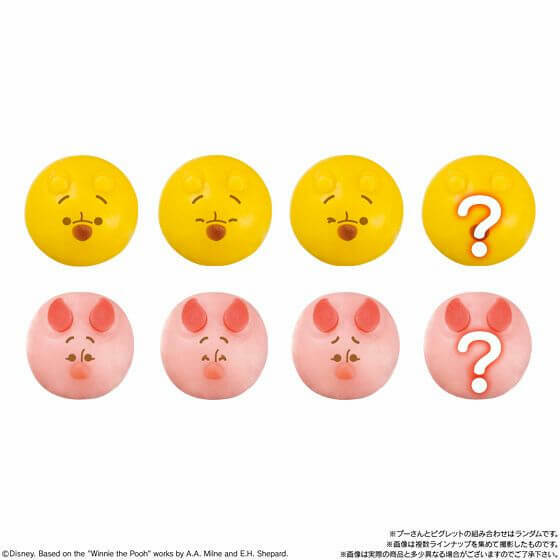 The new Winnie the Pooh and Piglet mochi will be available as a set and will hit 7-Eleven convenience stores in Japan on September 19. ‘Tabemas’ is an abbreviation of the Japanese words taberareru masukotto, meaning ‘mascots that you can eat.’ It is a Japanese confectionery series that combines well-known characters and Japanese sweets made from ingredients like red bean paste, sugar and rice flour. 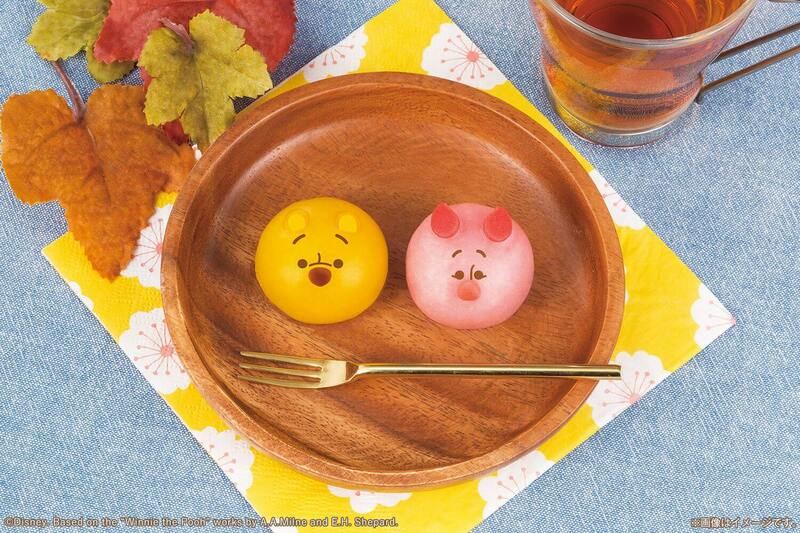 Their products are hugely popular in Japan and are described as being too cute to eat. 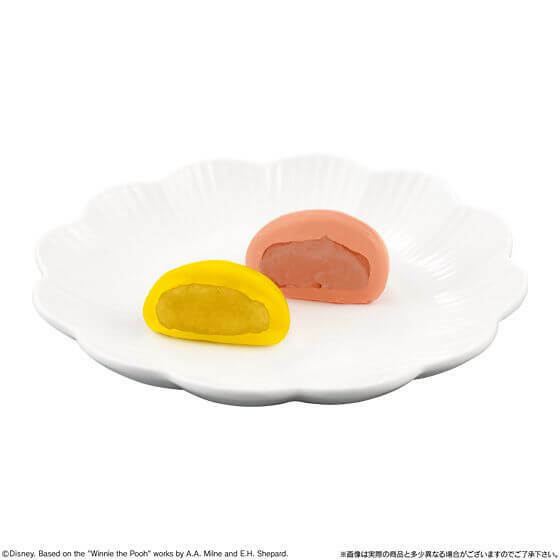 The cute new Winnie the Pooh and Piglet mochi contain red bean paste and cream and are made from nerikiri dough. Pooh is of course maple syrup flavoured while Piglet is strawberry milk flavoured. There are four facial expressions from each character to get your hands on, one of which is a secret. All of the faces are combined with each other randomly for a total of 16 possible pairings. If you’re lucky you might get one of the secret ones. Take Pooh and Piglet with you to one of the many exciting autumn festivals and events happening in Japan this year. *Limited quantity available. Will discontinue once all are sold. *The photographs are for illustrative purposes only. *Actual product may differ from the photographs. *Select branches may receive the product stock at a different date. *Select branches not stocking the product. *The latest information can be viewed via the Bandai Candy homepage. *Tabemas and 食べマス are registered trademarks of Bandai. *Please be careful not to choke on the mochi. ©Disney. Based on the “Winnie the Pooh” works by A.A.Milne and E.H.Shepard.